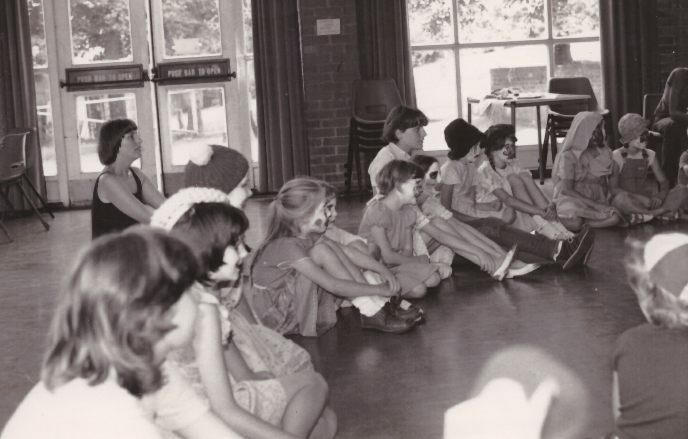 All my workshops for both children or adults start from a base of small groups improvising on a set theme and then developing that into creative writing or a performance which could be public speaking or a well rehearsed play performance. Workshops for those with special needs and disabilities; performances, drama and creative writing workshops. Mr T Moore, Headteacher, St Mary’s RC High School Chesterfield. 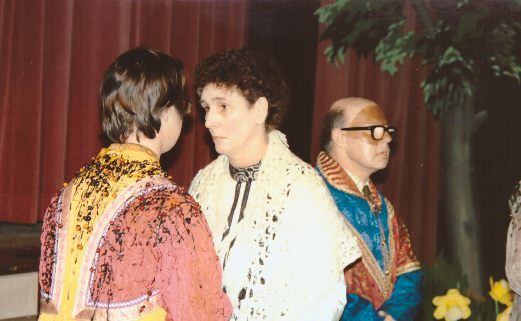 From 1975 I have been involved professionally with disabilities young people and adults. The workshops have followed a pattern of performances and drama/creative writing workshops based on those performances. Oak Tree Special School, Pontefract. The Pines Special School, Birmingham. Stubbin Wood Special School, Derbyshire. Trentham Special Needs College, Lincolnshire. 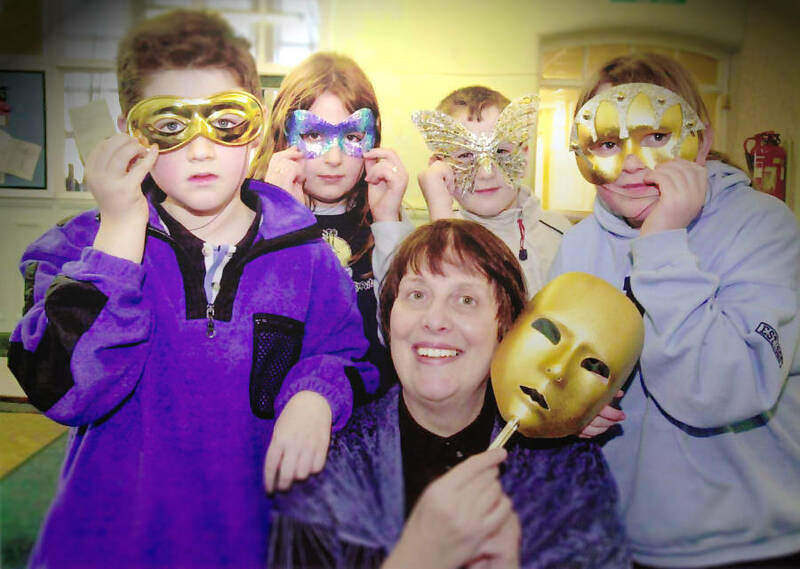 Worked on a weekly basis for five weeks giving performances and related drama and creative writing workshops in a learning support unit in a comprehensive school in Doncaster. Sheffield Summer Schools for pupils, years 6/7 with low literacy skills and subsequent lack of confidence and low morale. Drama and creative writing workshops based on a preceding performance enhanced these skills giving the young people a new found confidence. Yew Trees Respite Care Home, Chesterfield. 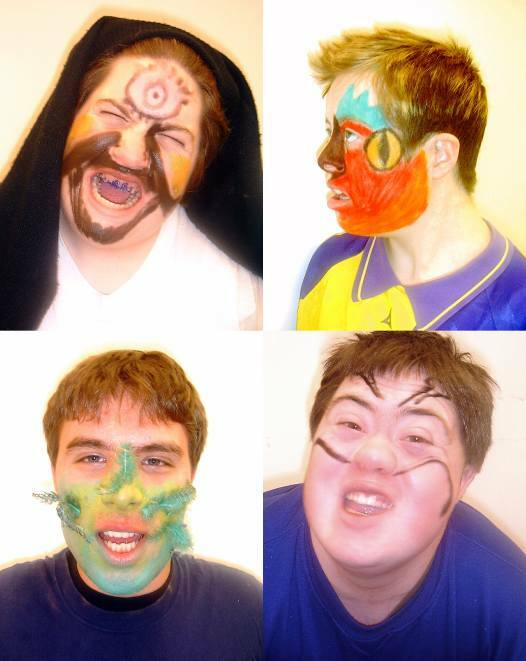 Weekly dance/drama workshops for young adults with disabilities. A boy who is seriously neglected at home.The day on which I taught him was his birthday and yet he had received no presents or cards. According to his teacher he never laughed or played and did not even show any behavioural problems. He was present at the Cyclops workshop and took a full apart. He joined in with his group in both discussion and work.The teacher was so excited about this that she took photographs of him doing this to show other members of staff. A boy who was very introverted, and hardly ever spoke to anybody did a most beautiful piece of written work, although in his final draft the writing was very small indeed, it really was not readable. I said to him (not knowing his problems of being withdrawn ) “Thomas, I am sure this is an excellent piece of work but in order to read this it really needs a bit bigger writing.” The size he then produced, although tiny, was the biggest he had hitherto achieved. The boy who said in class discussion, ‘Miss, why have we who are not very clever and cannot do anything, been chosen by our teacher for this project?’ This was difficult to answer tactfully but did lead into a discussion on the important values of life being not academic or worldly achievement.The other pupils joined in and although the teacher was not present I was impressed by the frankness of the discussion. St Dunstan’s charitable organisation is for servicemen blinded in action and is based in various cities but it was the Brighton branch who contacted me. Learning of my workshops from the internet, negotiations took place for me to work with a small group. It was arranged that eight men from different parts of the UK should come to Sheffield where there was a St. Dunstan’s residency, for two weeks Monday to Friday and I would work with them at a local hotel. The starting point for the production was a memory from their childhood or youth to be developed into one story. 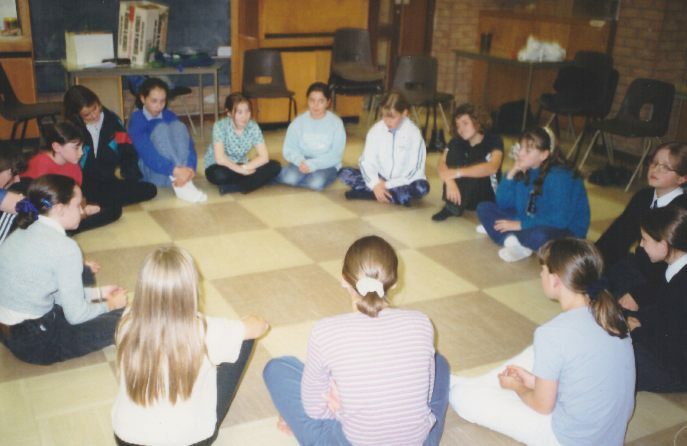 There was an audience of about thirty people and they sat in a circle. The men were strategically placed round the outside of the circle and spoke the play in that way. The audience were blindfolded so that the men did not feel they were being ‘watched’ and so the audience could appreciate the atmosphere the men created by their rather moving play. It worked well and was appreciated by both audience and actors. Billy Baxter, participant and famous blind motor cyclist. 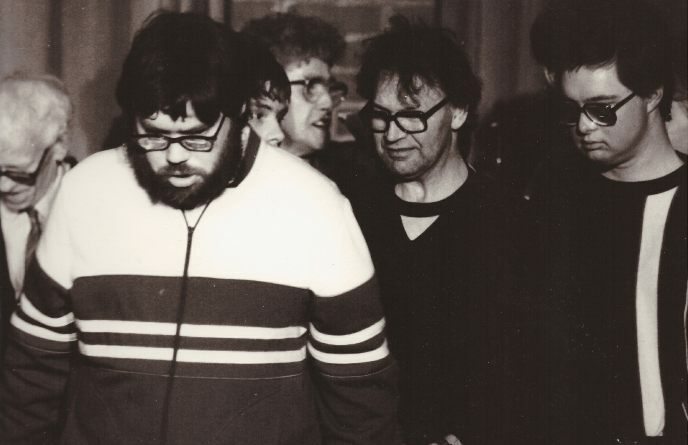 A group of people from a day centre for disabilities had been coming to weekly drama workshops for three years. 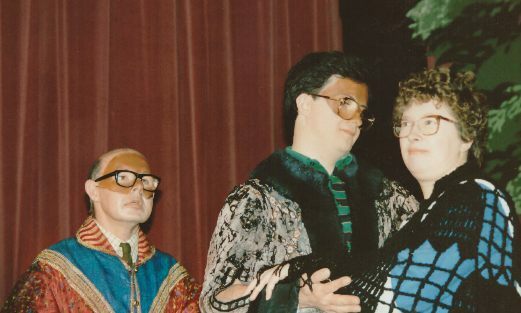 In January 1995 we embarked on a performance based on the characters of Commedia D’Ell Arte, the original strolling players who performed in-depth improvised plays. It was hugely successful. 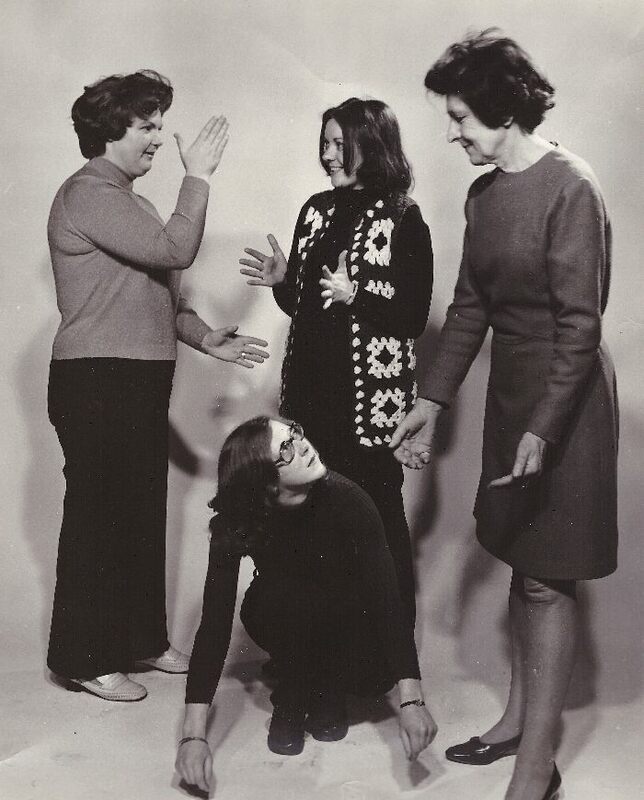 The group developed their own story and their timing was perfect, always difficult where there is any comedy (not to be confused with pantomime or burlesque). 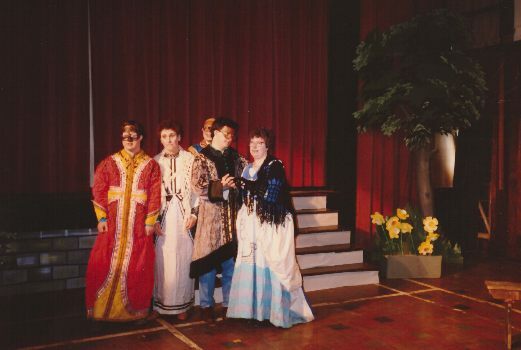 This production was different in that it was performed studio style in a local school hall with the sixth formers helping the cast dress in costumes of that period, (some were unable to do this for themselves). No mainstream person took part. Sixth form girl at Staveley Netherthorpe School Staveley Chesterfield. 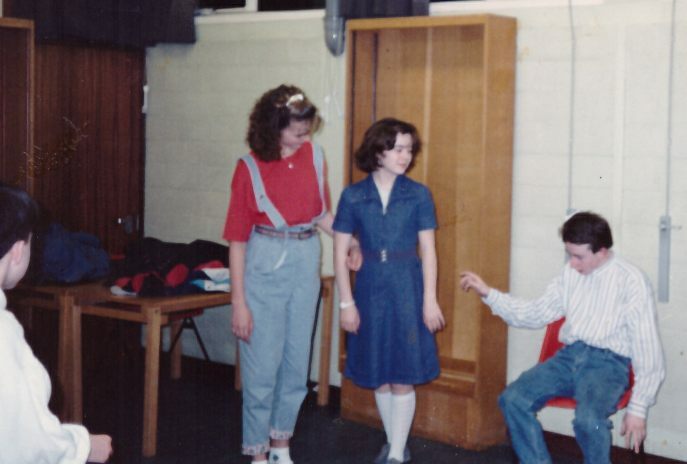 The third was with a group of disabilities people both learning and physical whom I had taught drama on a weekly basis for three years. 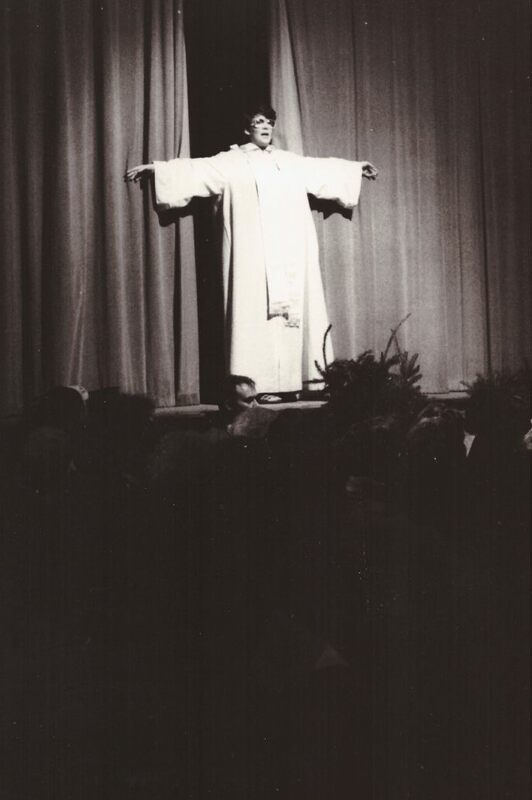 Without the use of the written word (in fact few could read) they gave, as a public performance to an audience of over 100 people, scenes from the life of Christ. This of course was in-depth improvisation which they were used to doing and must have been the way the medieval people worked with the Mystery Plays which were only at a much later date written down as a record for posterity. The scenes were linked with a group of mainstream musicians playing and singing appropriate medieval music. There was no prompt or mainstream person taking part, The play flowed without a hitch and there was a lighting plot. 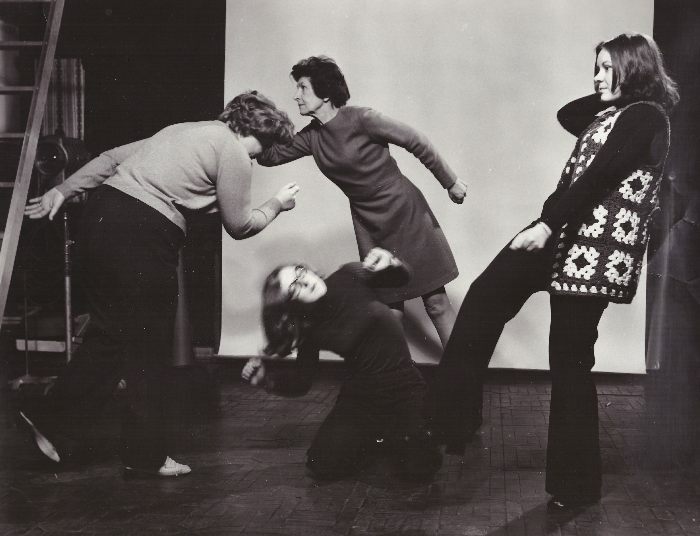 It was performed in a studio, on rostra with the audience sitting in a semi-circle around the performers. Needless to say everyone could be heard and concentration was absolute; no-one looked at members of the audience during the performance. Tony Balding Head of Adult Education Chesterfield. My work was prolific and it would be impossible to list all the schools and workshops. This included in total 33 nurseries and preschool groups with two performances and two workshops in each. Of these, 19 were engagements from the NCH Wheatley children’s centre, Doncaster. Project manager Mr John Bailey. Ashton-under- Lyme, Bawtry, Bedford, Belfast, Birmingham, Buxton, Chesterfield, Derby and Derbyshire, Doncaster, Dronfield, Dinting, Durham, Erith (East London), Grantham, Gainsborough, Grimsby, Harrogate, Hull, Ilkeston, Isle of Wight, Leicester and Leicestershire, Liverpool, Manchester, Oakham, Rainhill, Ripley, Rotherham, Sheffield, Solihull. Some Comments from children and staff about workshops delivered. Veronica Anderson, Arts and Design coordinator, Godshill Primary School, Ventnor, Isle of Wight. Miss G Johnson, Head of Classics, High Storrs School, Sheffield. Sue Beavers, Year 3 teacher, Hillsborough Primary School, Sheffield. Mr T. Moore, Headteacher, St Mary’s High School, Chesterfield. 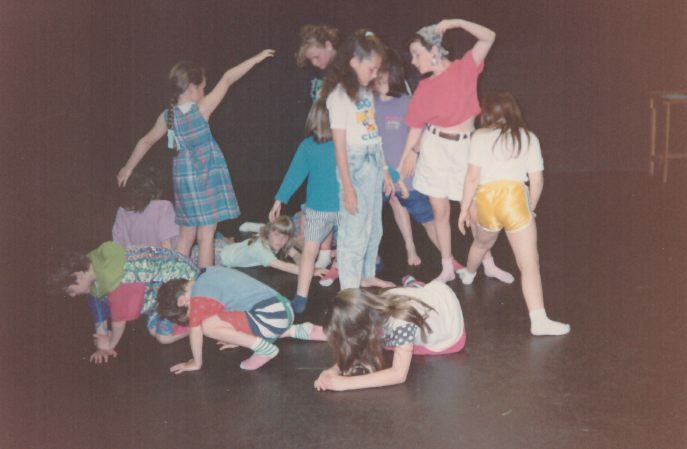 I was a Youth Theatre Director of four youth theatre groups — some running concurrently. All groups performed in public, plays developed through improvisation which were thoroughly professional polished performances. “Thanks for such an outstanding performance of ‘Demeter’s Daughter’. I sat back in amazement when I saw the quality and effort being delivered by so many pupils of such differing levels of ability”. John Doyle, Deputy Head Teacher, St. Mary’s High School Chesterfield. 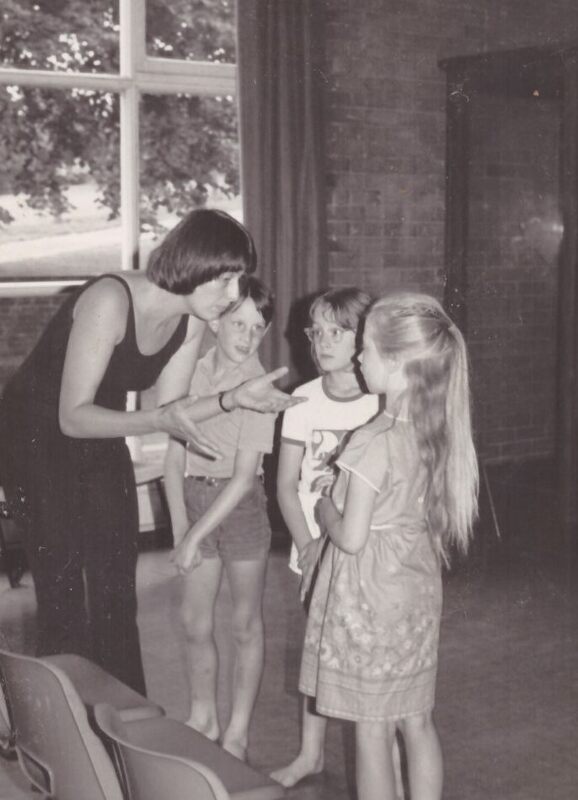 From 1981-1984 weekly workshops to adults in educational centres in confidence building and public speaking. Dave Tattersall, participant adult public speaking group. 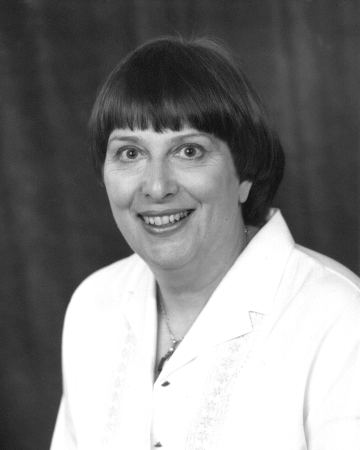 Joanne Webster, participant adult public speaking group. 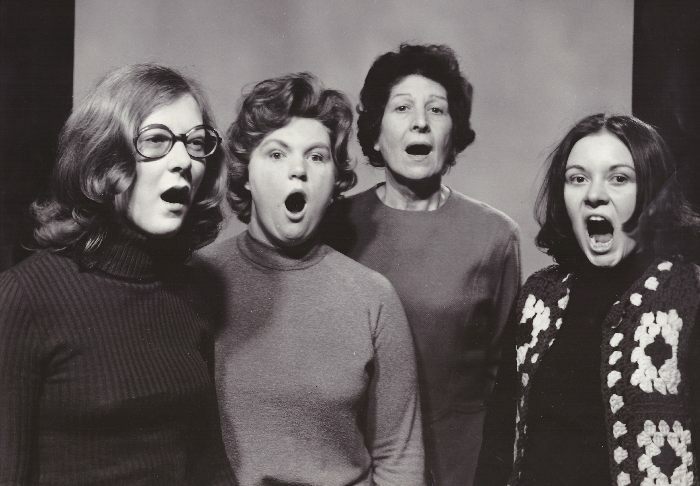 Elsie, participant, adult public speaking group.